Two buddies always compete with each other because they want to know who is the cleverest caveman. 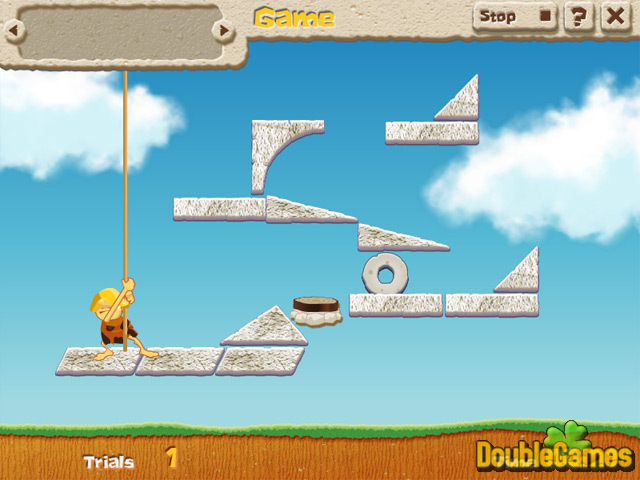 Now they have a unique chance to show off their skills in the new Puzzle game Caveman Physics. 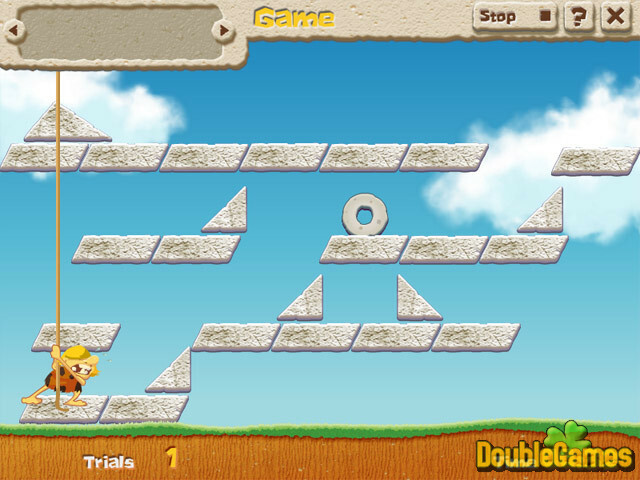 Just roll the stone wheel to destroy your buddy's balance and make him fall the ground. Use your best knowledge in Physics and find the right solution for this or that puzzle. There are tons of different ways to solve these puzzles and an absolute unique gameplay in Caveman Physics. Download this funny game absolutely for free. 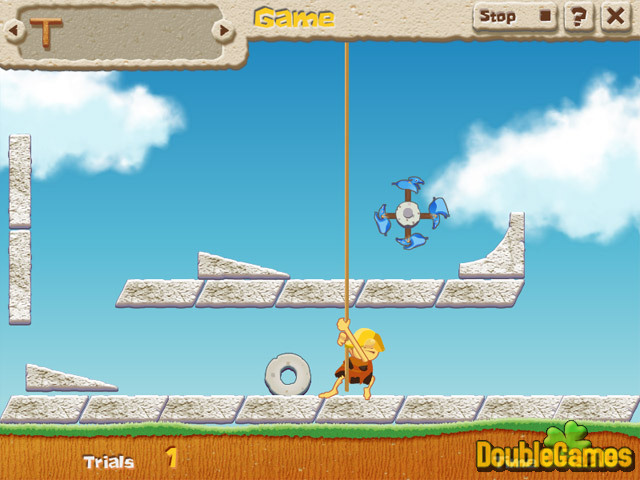 Title - Caveman Physics Game Download for PC Description - Try your hand over Caveman Physics, a Arcade & Action game released by Big Fish Games. Try out your puzzle skills in the most challenging Puzzle game of present day.